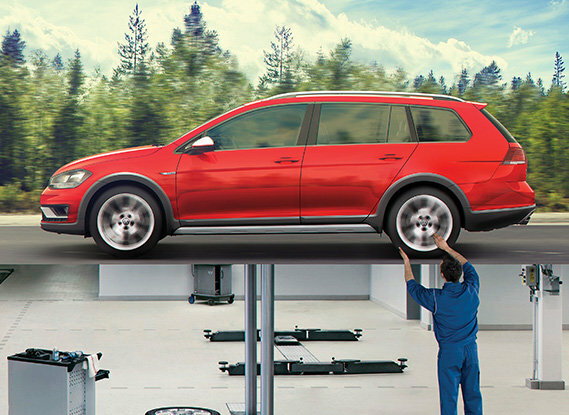 Bramgate Collision Centre is affiliated with Bramgate Pre-Owned Centre, Audi of Mississauga, Audi Brampton and Bramgate Volkswagen. Our newly remodeled Collision Centre is a state-of-the-art facility with modern equipment and tools and was recently updated to meet Audi and VW Certification. In addition, we are direct partners with several major Insurance companies. Our commitment is to exceed our clients’ auto body repair expectations. We are seeking professionals who have outstanding work skills and are committed to developing lifetime clientele with a leading premium brand. The Collision Repair Technician is responsible for structural and intricate metal repairs, and will thoroughly disassemble, repair and reassemble each vehicle while playing a pivotal role to Bramgate Collision’s promise of speed, quality and customer excellence.